A hands-on workshop to help you adopt Microsoft Power BI for self-service business intelligence. In our Power BI Jumpstart offer, we work side-by-side with your analytics/BI team to take an existing, high-value report and convert it to Power BI as a vehicle for training your team how to create Power BI reports and dashboards. 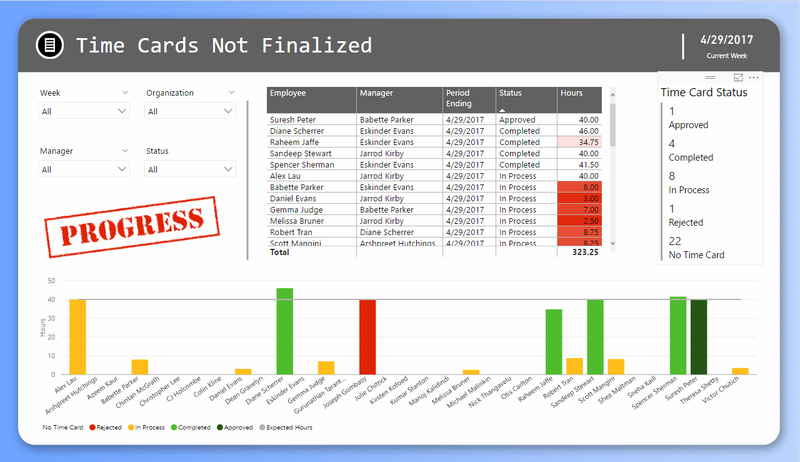 Instead of using dummy data, we use your organization’s real data, so you can learn Power BI best practices in a context that’s unique to your business. This offer is designed specifically for do-it-yourself teams that want secure, self-service Power BI for their organization. Workshops can be held virtually or on-site. To learn more about the Power BI Jumpstart Workshop or to sign up for the workshop, contact us at info@invisocorp.com.